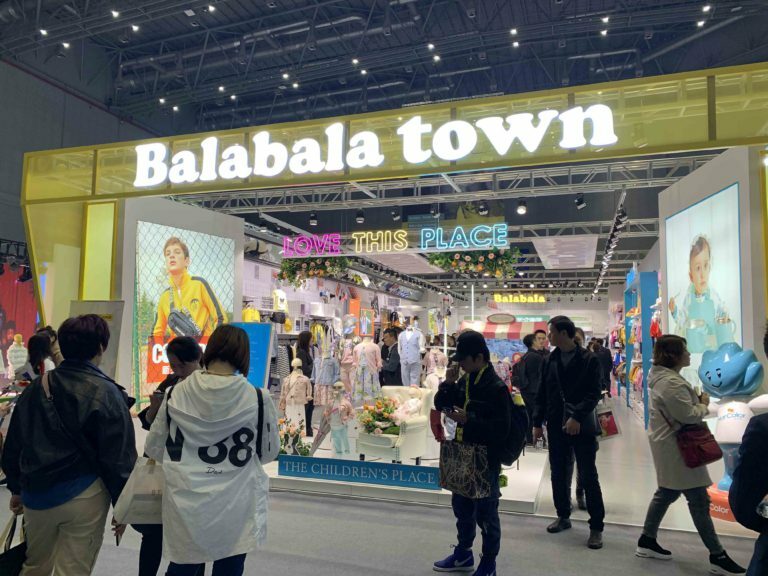 It was with great satisfaction that CHIC China International Fashion, the most important fashion and lifestyle fair in Asia, ended in Shanghai on March 14th. A satisfaction that was expressed by 1,365 national and international exhibitors who found in CHIC an opportunity to expand their distribution network along with their Chinese partners. 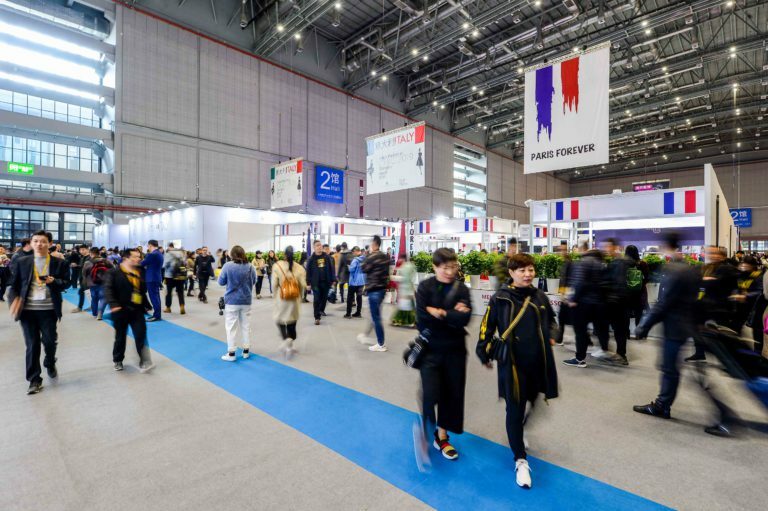 More than 100,000 visitors were able to view and select the most important innovations produced in various fashion segments: from design to tailoring, from children’s clothing to accessories. The event demonstrated how the Chinese clothing market is constantly growing in all sectors such as supply, production, and retail. The next appointment with CHIC is scheduled for September 2019.